Proving the benefits and capacities of clean energy know no bounds, a recent report shows adding solar power to refugee camps could significantly improve the lives of residents, while saving dollars and the planet at the same time. A consortium of NGOs, think tanks and donors recently released a new report that shows energy use by refugees has been neglected by both the international energy access lobby and humanitarian agencies. That’s despite the fact that 90 percent of families in refugee camps have no access to electricity, and camps often have no street lighting, which creates a higher risk of sexual attacks for women and girls when they need to use the toilet after dark. What’s more, according to the report, introducing efficient cookstoves and basic solar lanterns through the camps could save a whopping $323 million per year in fuel costs to already cash-strapped humanitarian agencies. That’s not to mention the carbon emissions cuts that could be realized by cutting vast amounts of diesel oil currently used to power refugee camps – and avoiding the significant cutting of forests used for gathering firewood. The Guardian notes adding clean energy to camps would reduce emissions by an estimated 6.85 million tonnes of carbon per year and also help halt deforestation, which is happening at a rate of about 64,700 acres of forest burned per year in countries that are already suffering significant deforestation problems. 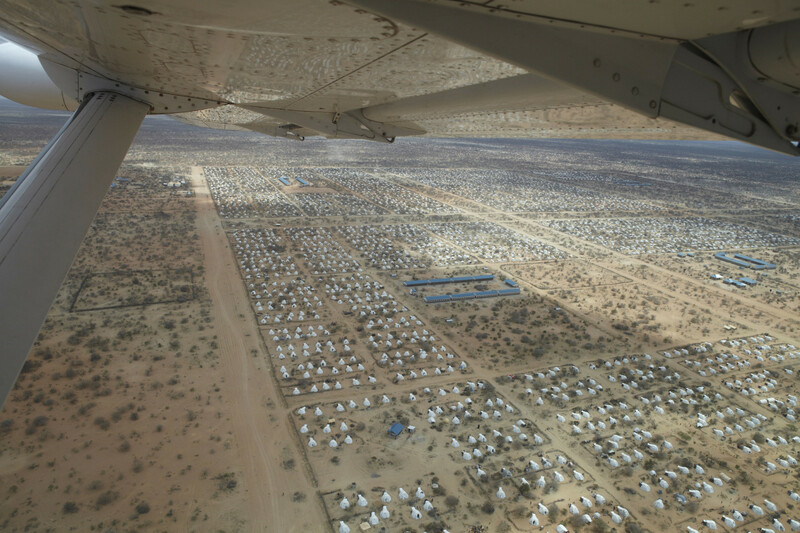 An aerial view of the world's largest refugee camp. Dadaab. 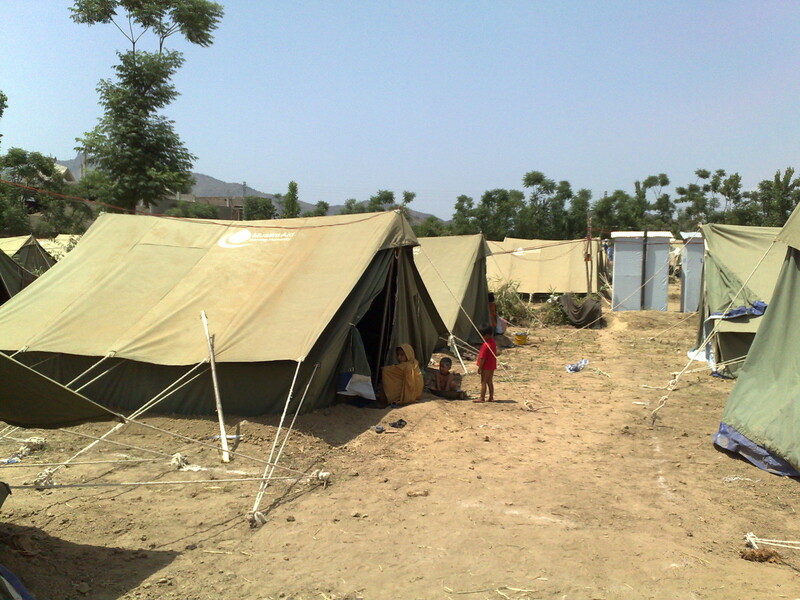 Adding solar power to refugee camps could save more than money, it could save lives.